The large number of references in the articles and rules makes the PCT difficult to read. 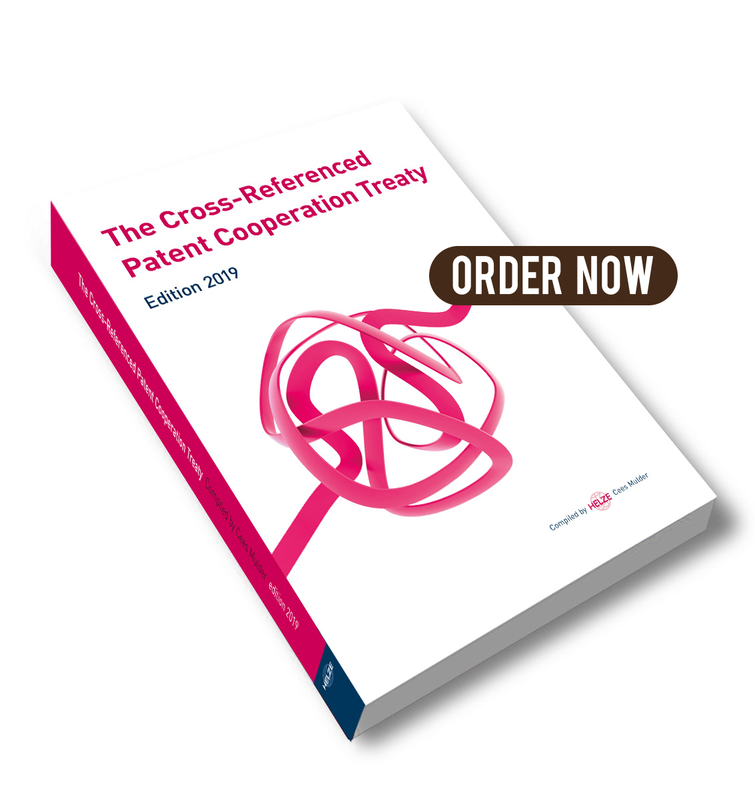 The idea behind this book is to add cross-references to the articles and rules, thereby giving the reader a much better overview of the structure of the PCT. Numerous references to the PCT Applicant's Guide are also included in the book, providing the reader with additional information. 1. The text of the Articles and Rules of the PCT is reproduced in its entirety. 2. References to Articles and Rules have been inserted in a column adjacent to the text of the PCT. To show which item in a sentence of the law the reference is related to, the particular part of that sentence is printed in bold. 3. References have been inserted to related Articles and Rules at the beginning of each Article and Rule or, if appropriate, at the beginning of a subsection of an Article or Rule. 4. Summaries of the contents of the references are included to help the reader to quickly determine the relevance of the article or rule. 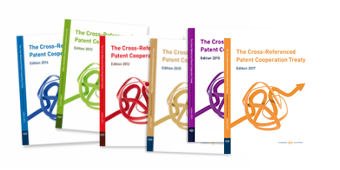 Links to the relevant provisions of the European Patent Convention are also included. References to the Guidelines for Examination in the EPO, to the Guidelines for Search and Examination in the EPO as PCT authority, to the so-called Euro-PCT Guide and to the Rules Relating to Fees, in as far as relevant for the PCT, have been inserted into the relevant Articles and Rules of the PCT. Annex 1 gives a comprehensive Overview of the PCT Proceedings, followed by Annex 2 detailing the Main Procedure Steps of the PCT. An up-to-date Overview of the Fees and Actions is presented in Annex 3. Annex 4 lists the PCT States, Paris Convention States and WTO Members. In Annex 5 the PCT Reservations, Declarations, Notifications and Incompatibilities are given. In annex 6, a selection of Practical Advices as published in the PCT Newsletter is given. Last but not least, Annex 7 provides an Index to the PCT Articles and Rules.